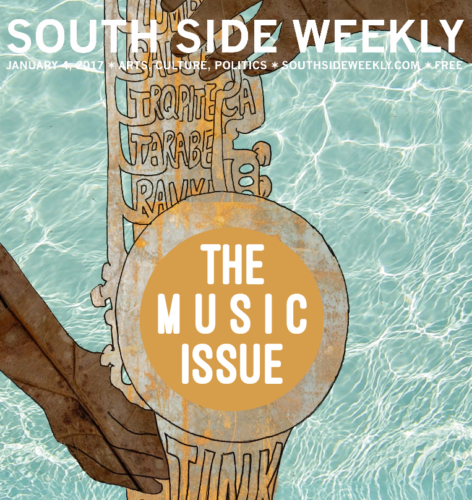 It’s no longer an exaggeration, or an overstatement: Chicago’s South Side is experiencing an artistic boom on par with the Harlem Renaissance, and its biggest and smallest artists all plowed forward this past year with an energy that was impossible to ignore no matter where you turned. You could easily feel it as the city watched Chance the Rapper continue his ascent to fame, acclaim, and a cool seven Grammy nominations, and indeed that’s the narrative that’s probably the easiest to find. That’s why you’ll see it covered the least here—because the truth was, you could feel it everywhere.